So yesterday saw the launch of my Christmas Gift Guide: Part One, therefore today follows with Part Two! Yesterday’s focused a little more on undiscovered and unique brands, where as this one features some more key makeup and beauty brands which I feel are lovely little gifts for the ladies out there who appreciate quality products and brands. 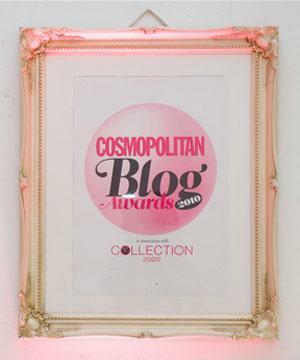 So here we go – here are some of my favourite recommendations! 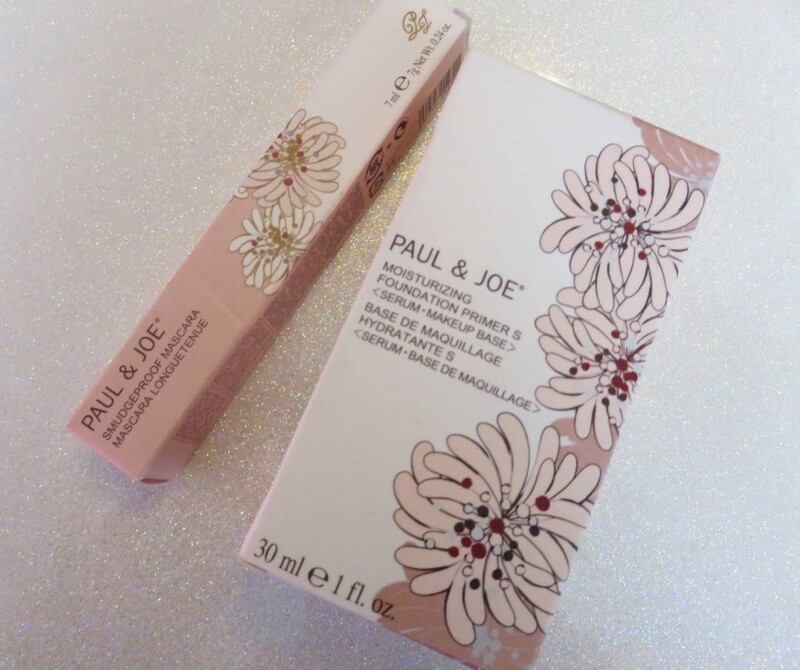 Not only does Paul & Joe have a fantastic reputation for their cosmetics quality, but the brand also pride themselves with the most adorable packaging. The pretty floral designed boxes and delicate baby pink bottles are dressing table favourites, having that luxe and precious feel to the product range. If you want to introduce one of your gal pals to this beautiful brand, why not start with the Moisturizing Foundation Primer (£22) and Smudgeproof Mascara(£17)? 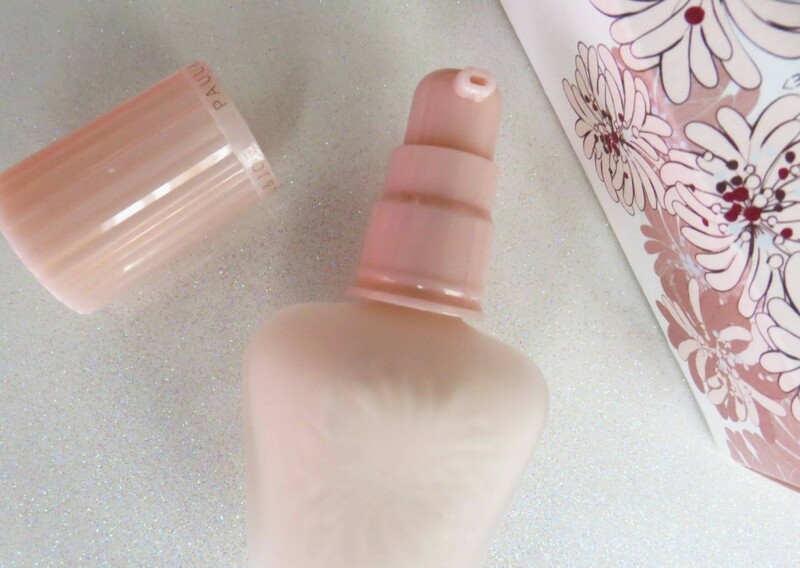 The primer comes in the cutest glass bottle and provides a long lasting, smoothing base for makeup, and the mascara is a long lasting, smudgeproof product which again will look super cute in your makeup bag. 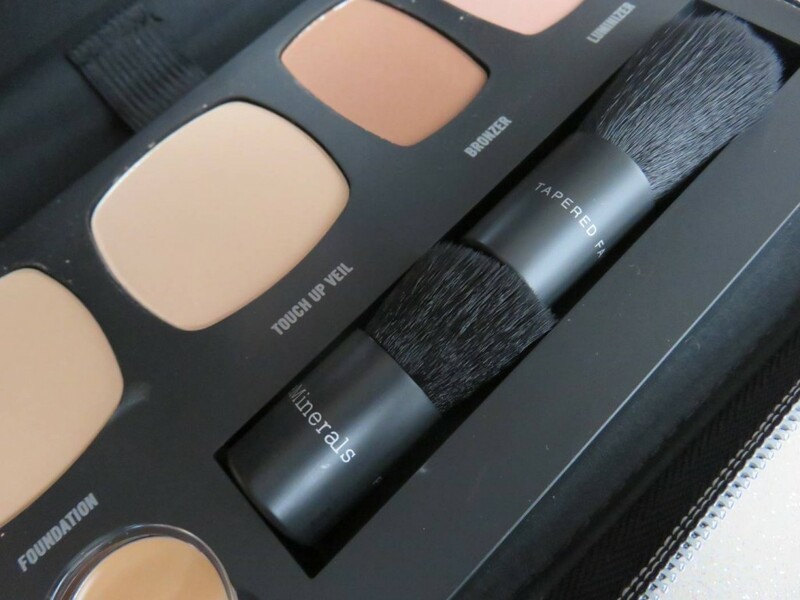 Ah, one of my favourite makeup brands which never lets me down! 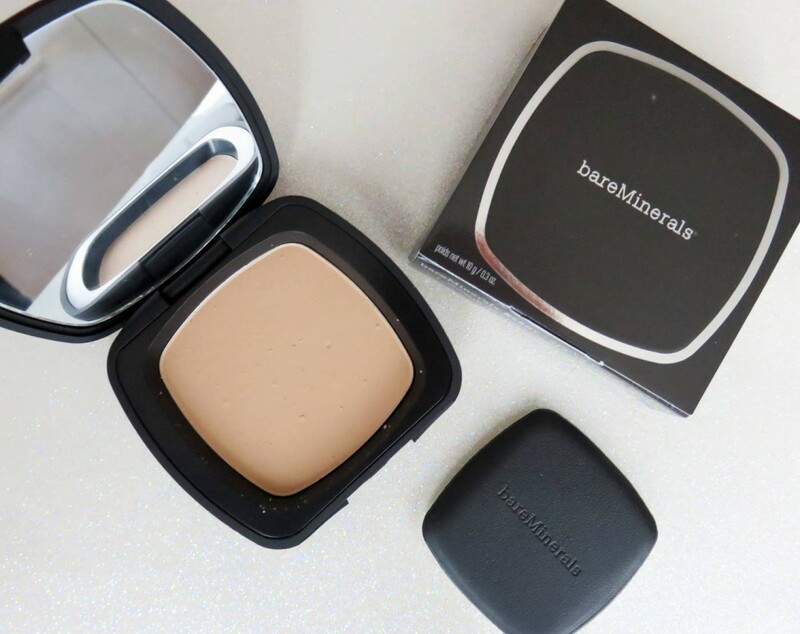 The reason I have popped this brand into my gift guide is mainly because of the fact bareMinerals focuses on mineral powder make-up, which a lot of girls shy away from. 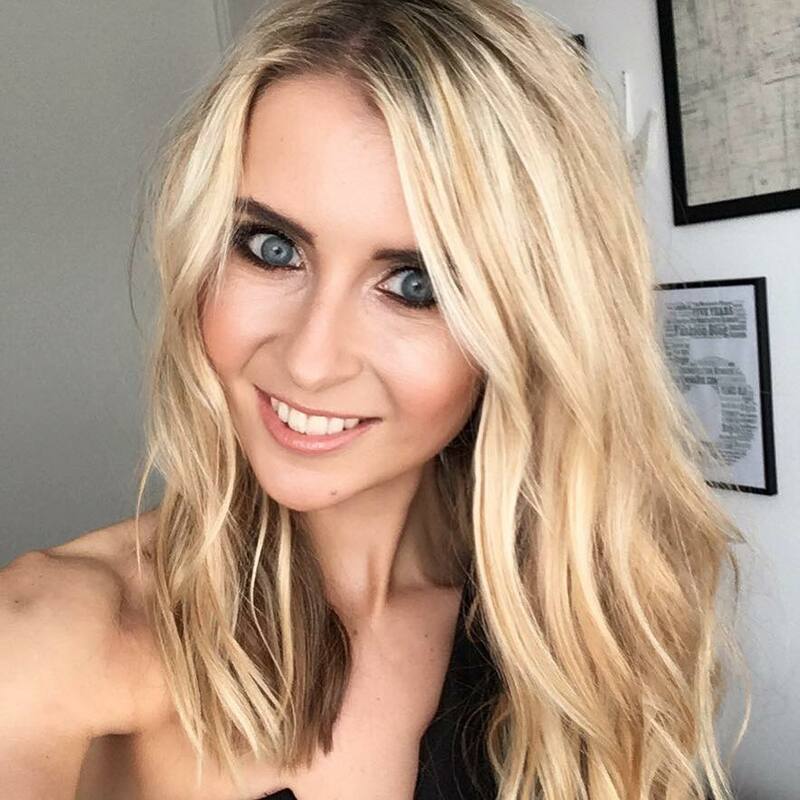 I know it took me a while to dip my toe into this type of make-up, so sometimes it’s nice to introduce our friends to something new for Christmas. 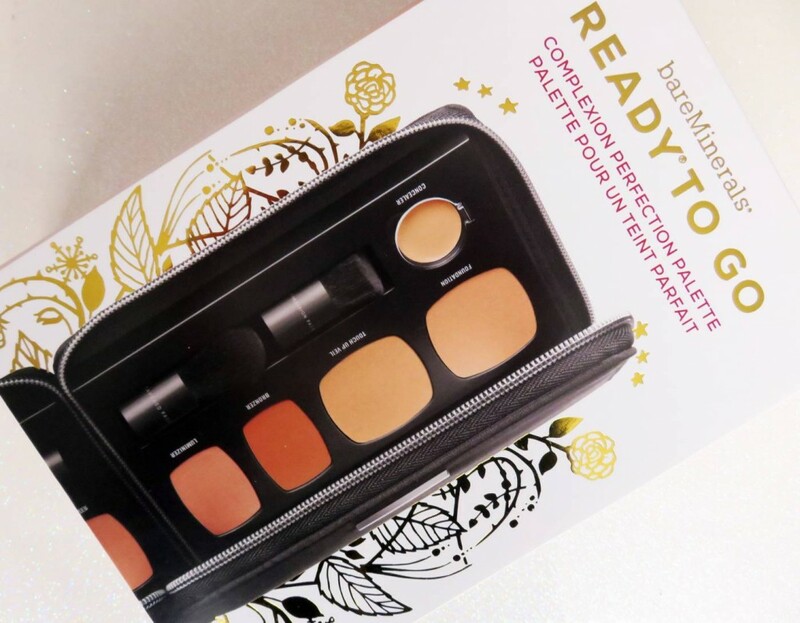 If you have any make-up loving friends who love experimenting and trying new products, why not get them the Ready To Go Complexion Perfection set, which contains a smaller size version of a range of bareMinerals products, perfect for introducing. 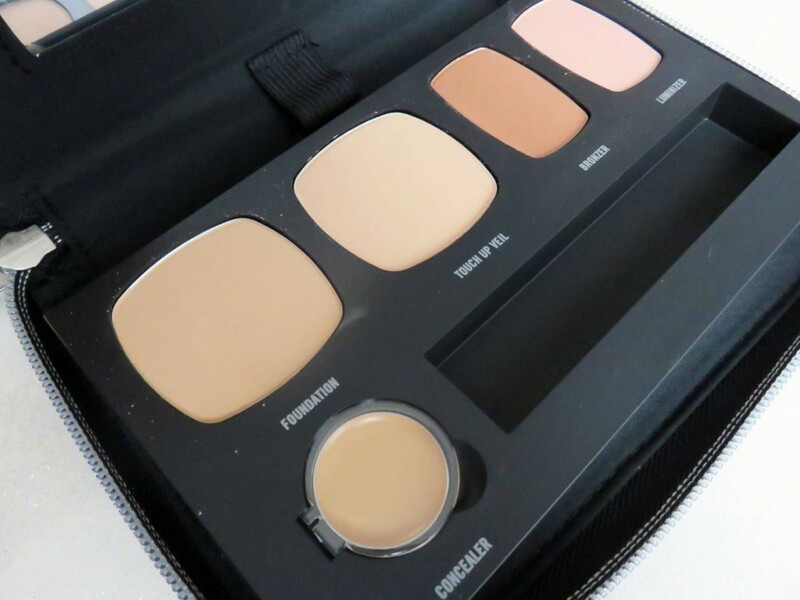 This palette is great at creating the ‘no-make-up’ flawless skin look, really fresh and glowing with excellent coverage. 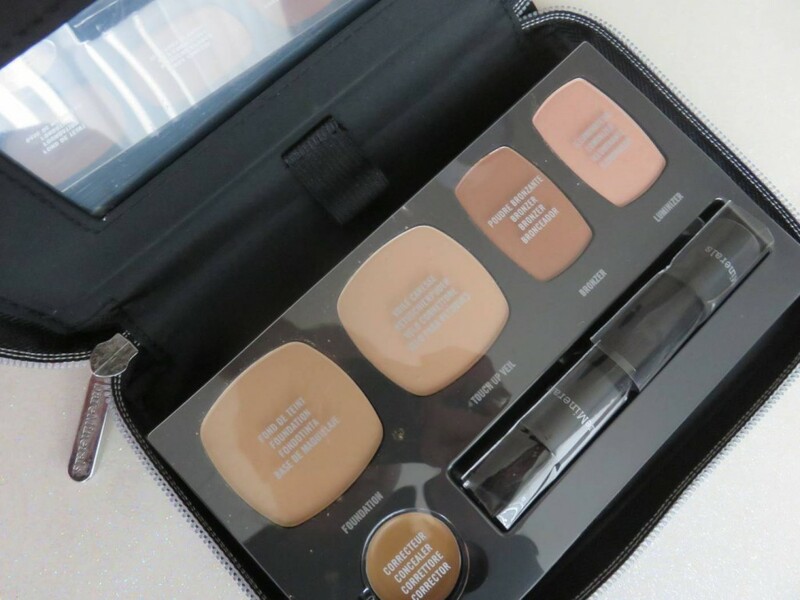 The products it contains are: SPF20 Foundation in R250, SPF15 Touch Up Veil in Medium, Bronzer in The High Dive, Luminizer in The Love Affair SPF20, Correcting Concealer in Medium 2, Mini Precision Face Brush, Mini Tapered Face Brush and a Keepsake Makeup Clutch. For £35 (current on sale for £25) it’s an all-rounder! 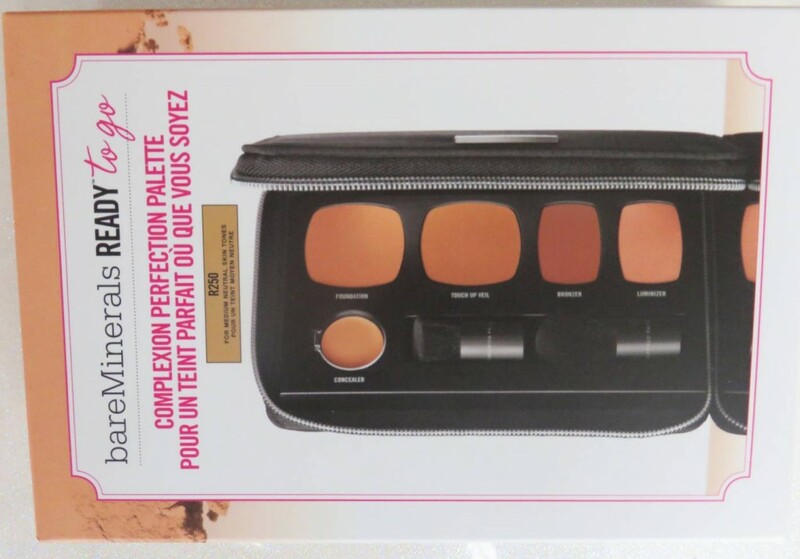 A little ‘own opinion’ note to add here is that the Correcting Concealer in this set is fantastic – it cleverly covers dark circles, puffy eyes, blemishes and redness extremely well, blending into skin without any caking or resting into fine lines. I love this, it’s a personal favourite! This is a real luxury skincare set perfect for your older sister or Mother – basically anyone who appreciates great quality skincare, and would enjoy receiving a collection of hero products renowned for rejuvenating, refining and refreshing the skin. 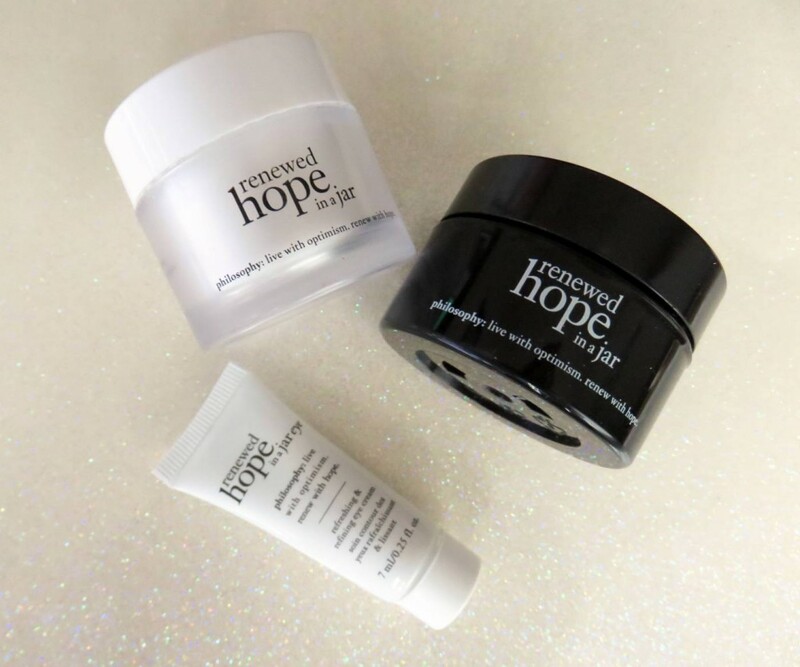 The Philosophy Hope For The Holidays gift set contains three key products from the Philosophy brand: Hope in a Jar Night Recharging & Refining Moisturizer, 15ml, Renewed Hope in a Jar refreshing & refining moisturizer, 15ml and Eye Hope Refreshing & Refining Cream, 7ml. Together, these products tackle fine lines and aging skin, dullness, texture, tone and smoothness, meaning they are pretty much little miracle hopes in jars! This set costs £25 from Boots– great for rejuvenating the skin after the stress of Christmas! This product is so scrumptious, I just love looking at the cute chunky bottle and pretty snowflake inspired packaging. It makes me want to run a hot bath, pour a mulled wine, stick on Michael Buble’s Christmas album and sink into that Christmas spirit! This is the perfect stocking filler for your younger (or older) nieces, sisters, cousins, friends or even work colleagues in the annual Secret Santa. It is perfumed with a delicate floral scent, and is a brilliant multi tasker shampoo, bath cream and shower gel all in one. A Winter bathroom essential! This is- in my opinion- one of the best skincare peels you can buy off the shelf which I feel provides excellent results. 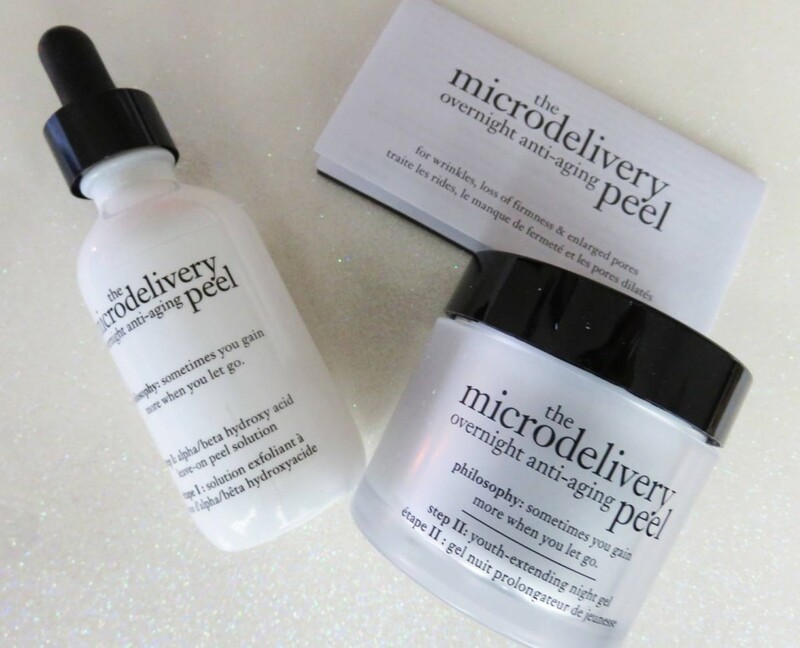 Designed to work it’s magic overnight and provide fresh glowing skin, the Microdelivery Overnight Anti-Aging Peel is a two-step process ideal to use twice a week to see results. The alpha/beta hydroxy acid leave-on peel solution works on resurfacing the skin gently throughout the night, brightening the skin and improving the texture. After this, the youth-extending night gel improves the firmness of the skin, while diminishing the look of wrinkles and pores. 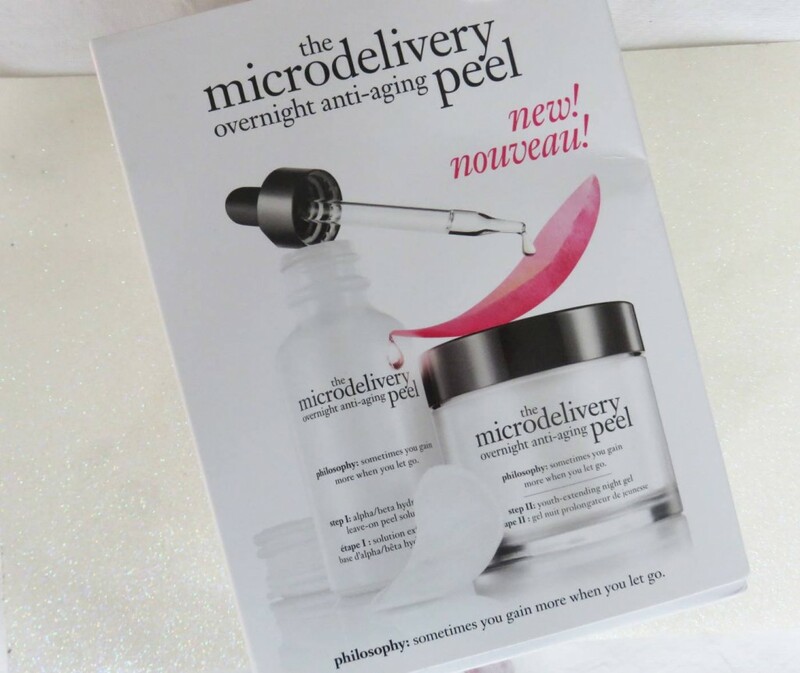 It’s a lovely set to gift anyone reaching their late twenties or early thirties, who may have started considering products to slow down the aging process and start to become aware of their changing skin. 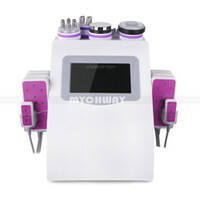 It’s gentle on the skin too, and comes complete with facial pads. 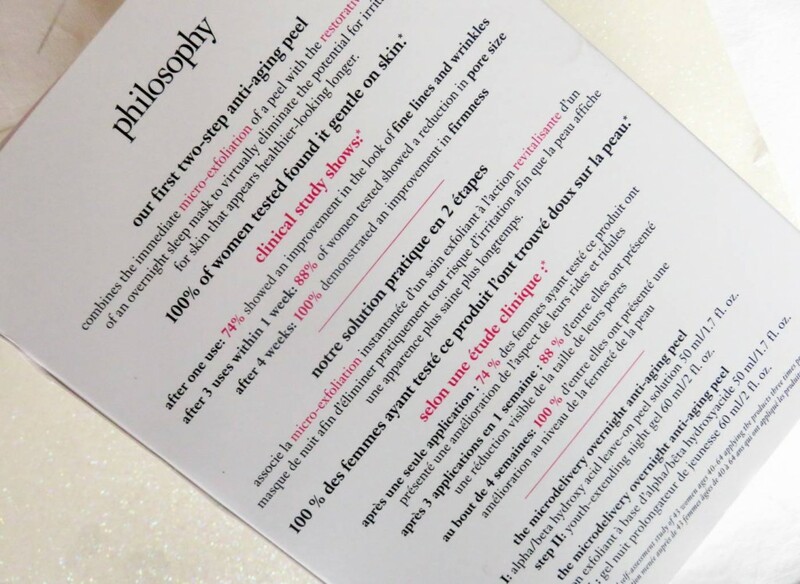 Priced at £65 from Boots, and you can have a further read in-depth over at the Philosophy site. This makes a brilliant stocking filler not only due to it’s lovely range of products packed into this bold purple box, but also because the actual box resembles an over-sized cracker which twists up to let you reach into the box, and pull out the products. I’m a sucker for quirky packaging as you have probably guessed by now! Anyway, back to this gift idea. 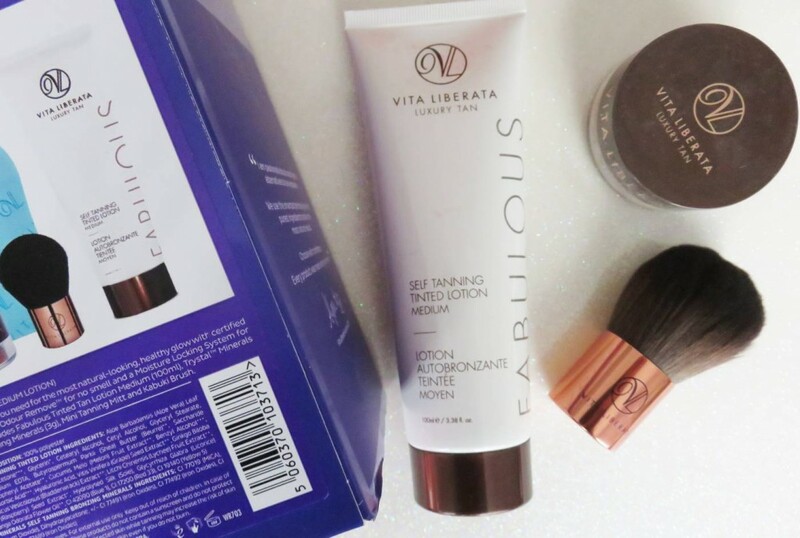 I feel this makes a gorgeous little gift for the ladies in your life, especially on the run up to new year and celebrations, as it contains the ideal tanning set to keep for party prepping. 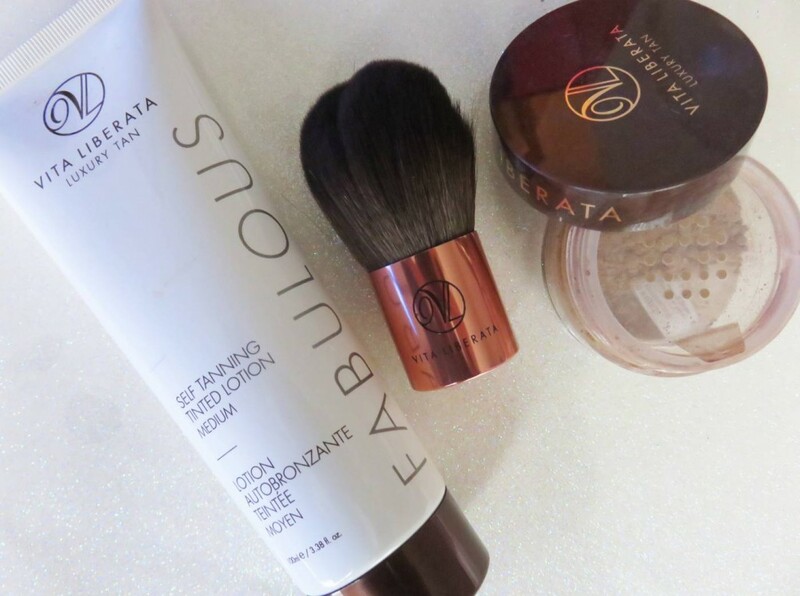 Featuring the fabulous Self Tanning Tinted Lotion in Dark (100ml), Trystal Minerals Bronzing Mineral Powder (3g), Self Tanning Mitt Applicator, and the Luxury Kabuki Application Brush, you get a lovely mix of tanning lotion, bronzing mineral pearls, an applicator and a brush, meaning you can effectively bronze up your body and then brush on a warm glow to your face with the mineral powder. This set lets you mix and match between the products, and try out full on tanning or just a little light sweep of colour. 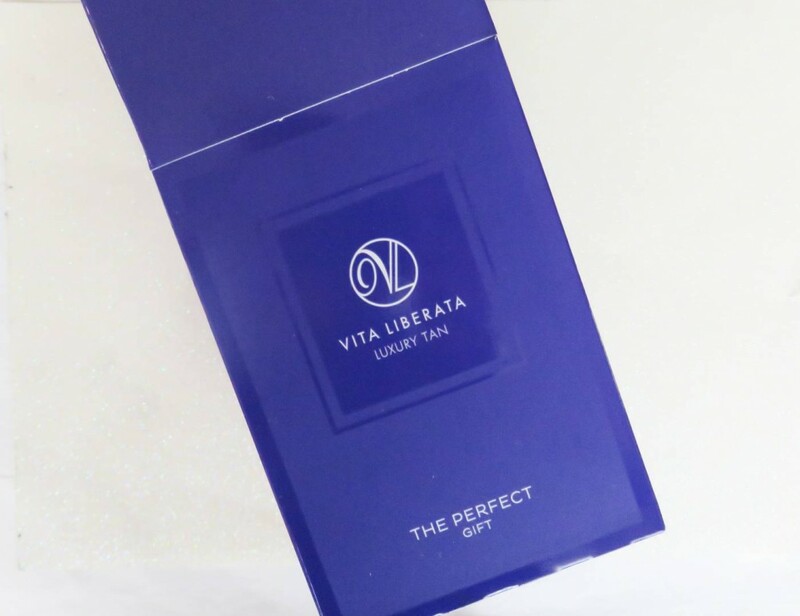 Currently on sale for £29.50 from Vita Liberata. No matter how long I have been blogging about Makeup Revolution, I still can’t get over how affordable this brand is. 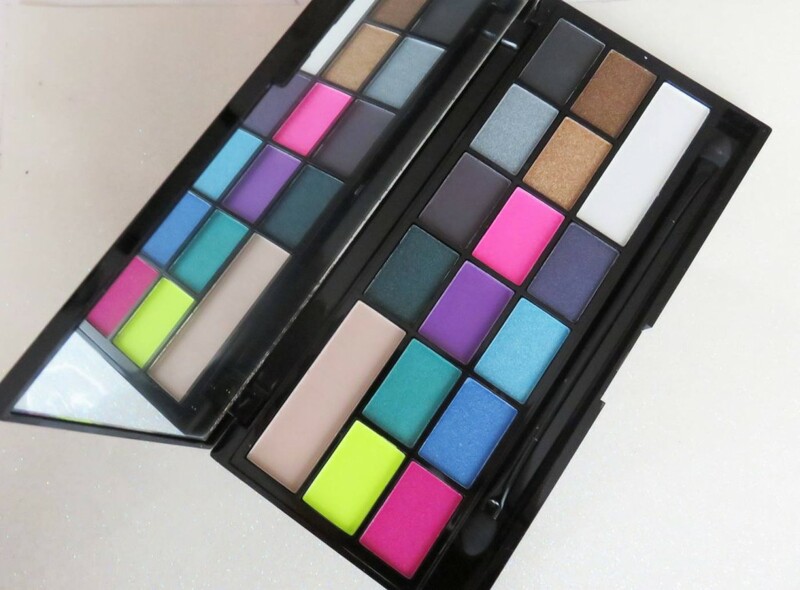 The range of eyeshadow palettes are phenomenal – you could literally stock up with four different varieties and still spend only £20! 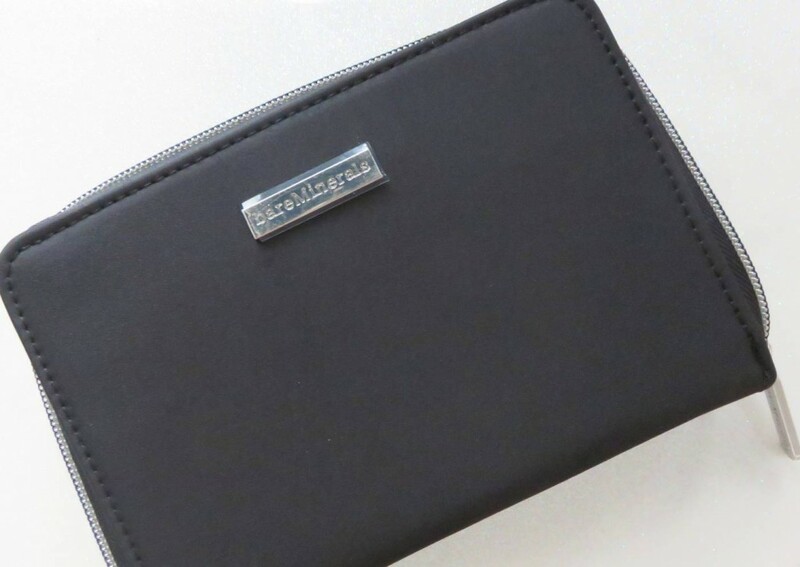 The one I have pulled together for this gift guide is usually £7.99 but currently reduced to £3.99 and is the Heart Sin Palette. 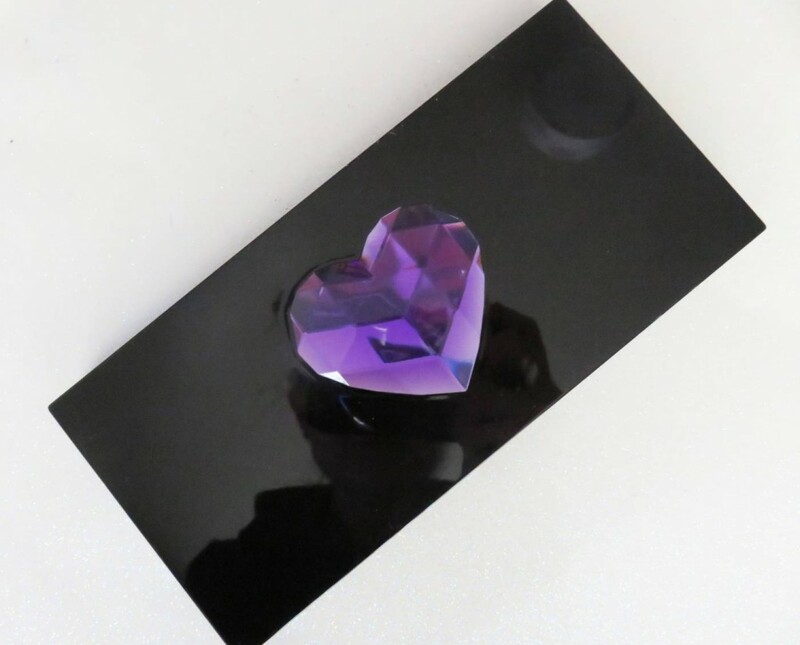 It comes cased in with a purple crystal heart decorative compact, which opens up to reveal an array of bold and bright fun shades. 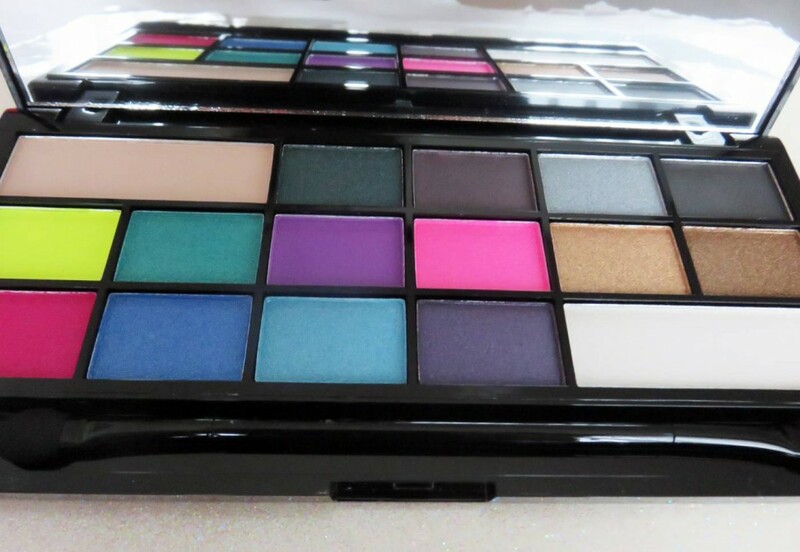 An extremely powerful collection of mattes and metallics, this eyeshadow palette is ideal for the teens just discovering makeup, or those with a fun, flirty and open mind to trying out different looks. So there we have it, part two of my Christmas Gift guide! There are a real mixture of cute little stocking fillers, and more key, premium skincare gifts, therefore a nice mix of inspiration for the ladies you may have on your gifting list. Let me know if any of them end up on your own Christmas lists too!